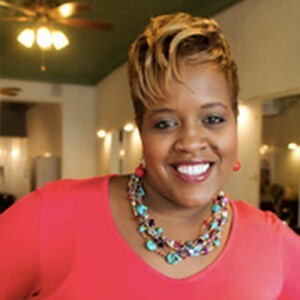 From “Sista Suppers,” to business skills training, Romy Gingras, host of The Bonfires of Social Enterprise, talks about what inspired Lips & Hips founder, Detroit’s Yodit Mesfin Johnson, to roll up her sleeves and, “create a space where girls and women could dream, plan and do what they are supposed to do. 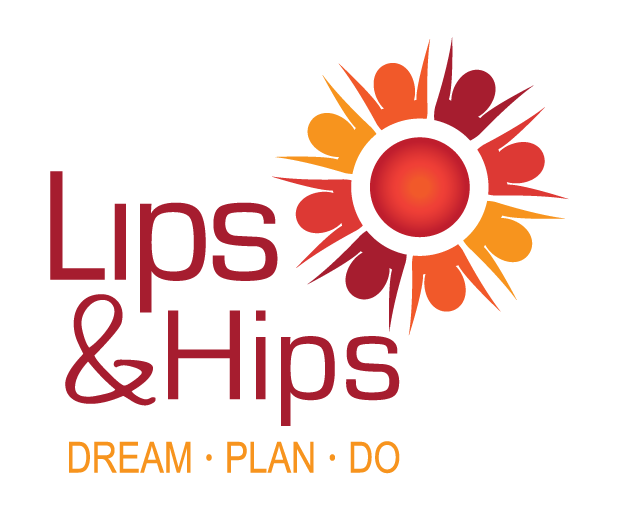 Lips & Hips is a company focused on women’s personal leardership development.” This is part of a series of interviews produced by Flatlands Avenue Productions, LLC, with Gingras Global. Gingras Global is a Limited Liability Company located in Auburn Hills, Michigan. The company was formed in 2011 by founder and current Managing Partner, Romy Gingras. Gingras Global is a social enterprise reporting and standards development firm. All products and services are directed to sustainability and best practices. Additionally, Gingras Global Groups, L3C was formed in 2014 to serve the Impact Investing Communities. Thanks for your listening support!